Hi! We shot this video in Montreal with Neil Corcoran. We used his camera as well as my friend Kyle’s camera. It’s very home-made, shot quickly. 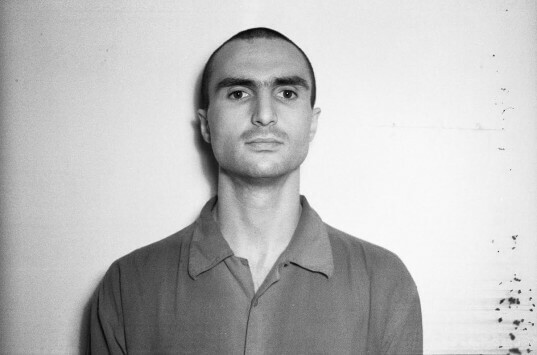 Above : Earlier today, the new video for Majical Cloudz’ “Silver Car Crash” (taken from the upcoming ‘Are You Alone’,) premiered via Paper Magazine.